Youths under the aegis of Obaseki/Shaibu Movement, and a chieftain of the All Progressives Congress in Edo State, Domingo Obende, have expressed their supports for the re-election of the Governor Godwin Obaseki. They promised to mobilise support for the governor and his deputy, Philip Shaibu, ahead of the 2020 governorship election in the state. They made the promise during a press conference in Akoko Edo on Monday. Obende, who is the Grand Patron of OSM, described the people of the state as progressives who support good governance which Obaseki’s government embodied. He said their support for the governor was devoid of political, religious or regional sentiments. 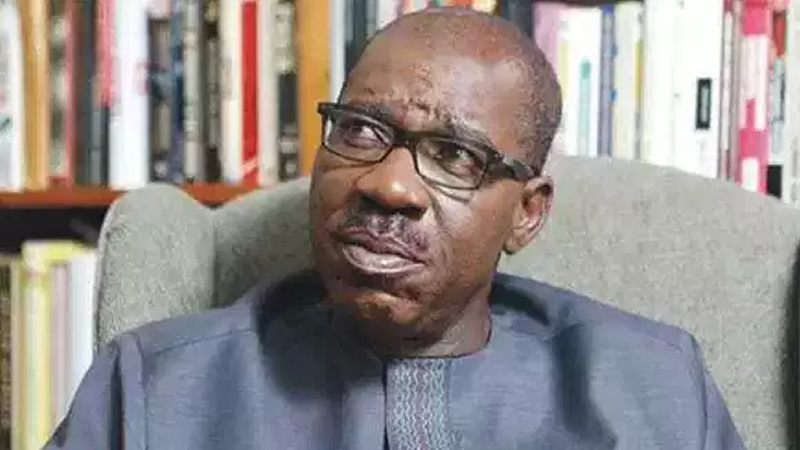 “We are proud of the meaningful projects executed by the Obaseki/Shaibu administration in the state and we assure Edo people of more people-oriented projects,” he said.